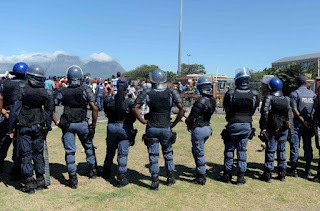 Academic activities at Cape Peninsula University of Technology (CPUT) college of Nursing campus in Athlone have been suspended until Monday following a violent protest. According to reports, on Wednesday morning students broke windows at the Belleville campus then proceeded to burn down to buses. 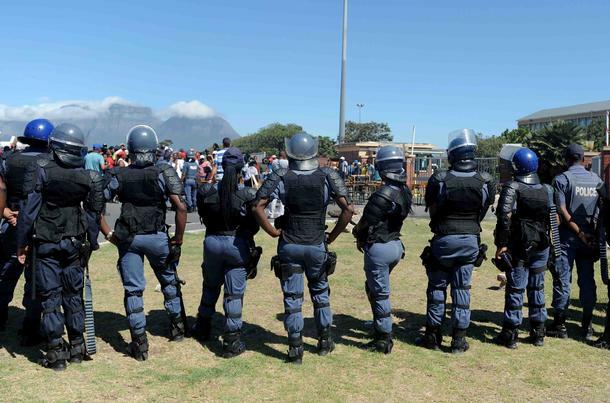 CPUT spokesperson Lauren Kansley speaking to Eyewitness News confirmed the incidents that have resulted in students being arrested on Tuesday.